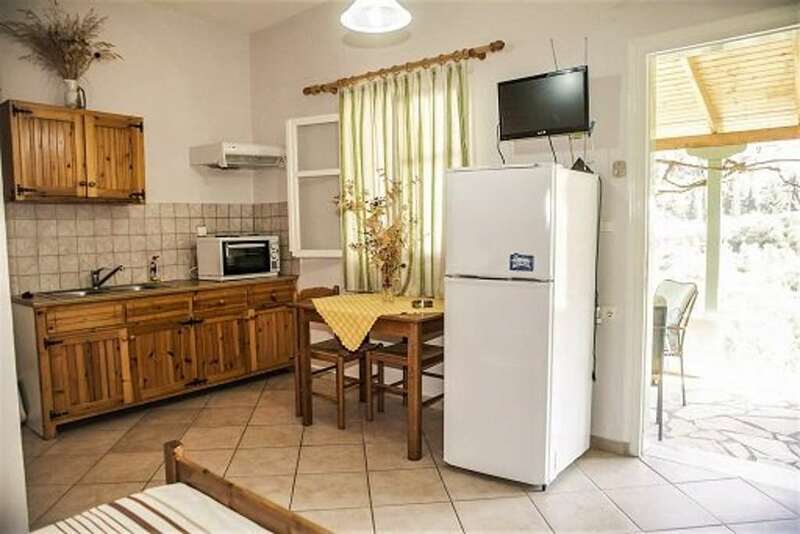 Vagias Studios - Explore the best destinations! 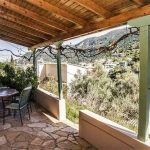 In the traditional settlement of Agios Nikitas, where the infinite blue of the Ionia Sea is harmonically combined with the warm hospitality and the tradition, is where the apartment block Vagias Studios is located. 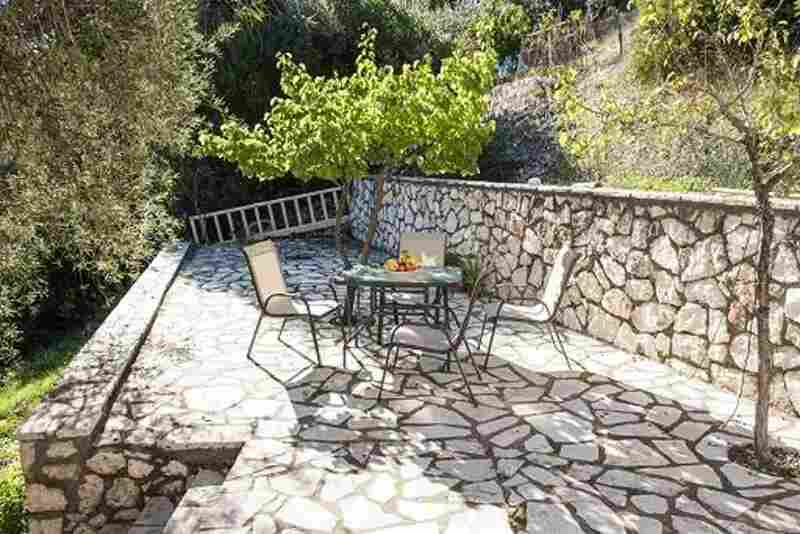 Strategically built at the beginning of the pedestrian area and in a height of 30 meters on the hillside of the green hill, it offers the advantage of an easy access to all the benefits of the village ensuring privacy at the same time. 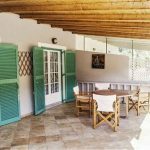 Aesthetic apartments, made with personal care and with labor of love, promise to make your stay in Lefkada carefree and relaxing. 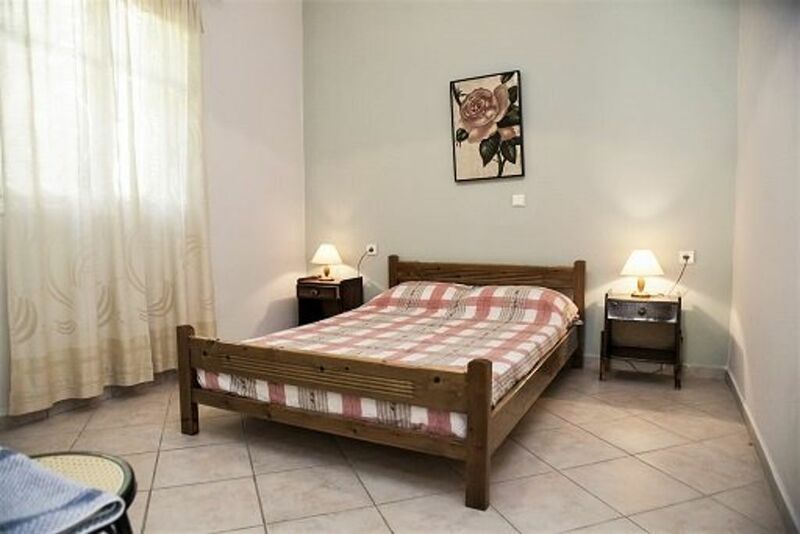 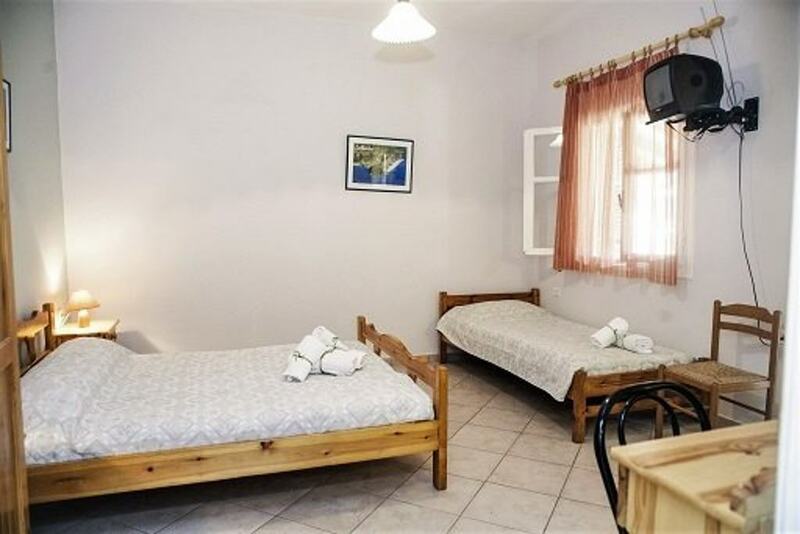 The Vagias studios apartments for rent can be your base from where you can discover all the beauties of the island making your stay unforgettable. 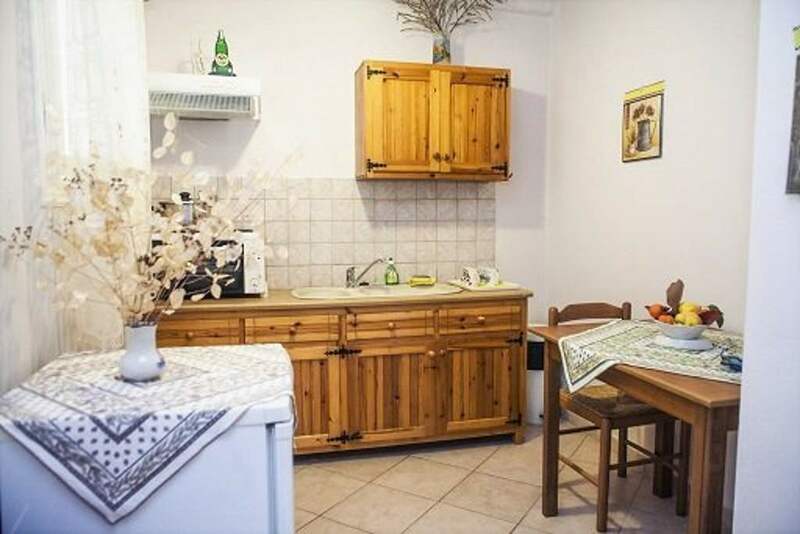 The Vagias studios is two-level-block is composed of four independent and spacious apartments (35-45 q.m). 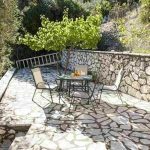 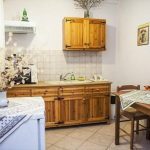 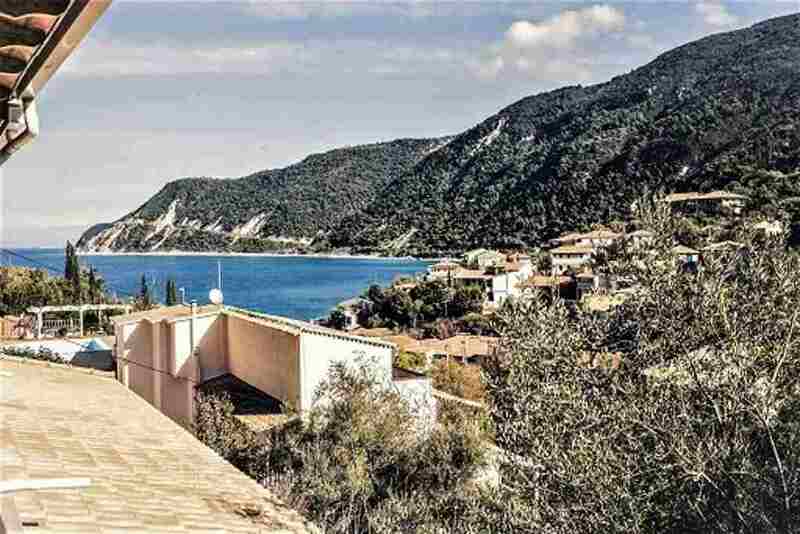 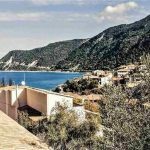 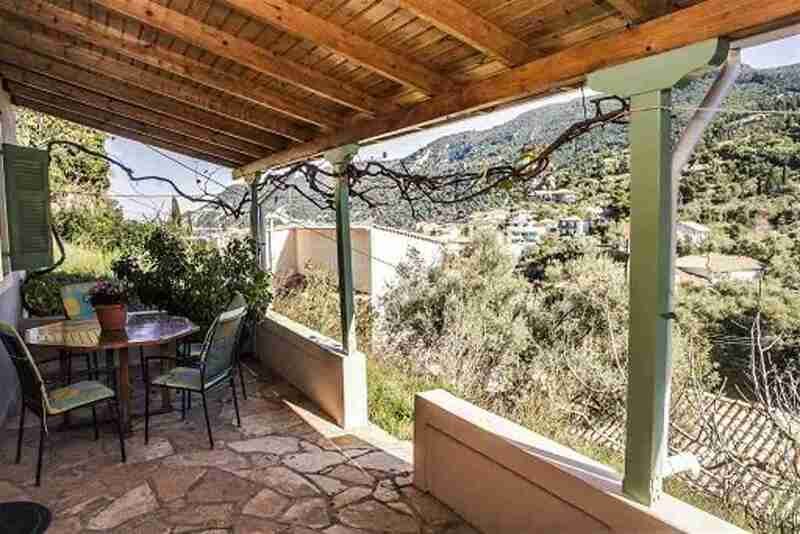 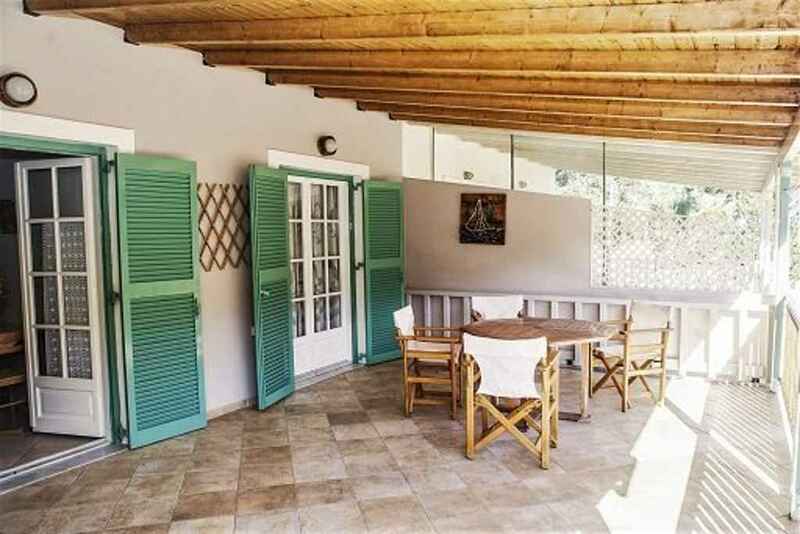 They are recently refurbished in the light of respecting the client but also nature and they can host, in a comfortable and secure way, 2-5 persons.